SportsGirls this week are delighted to have spoken to Kate McDaid of NutriKate.com. 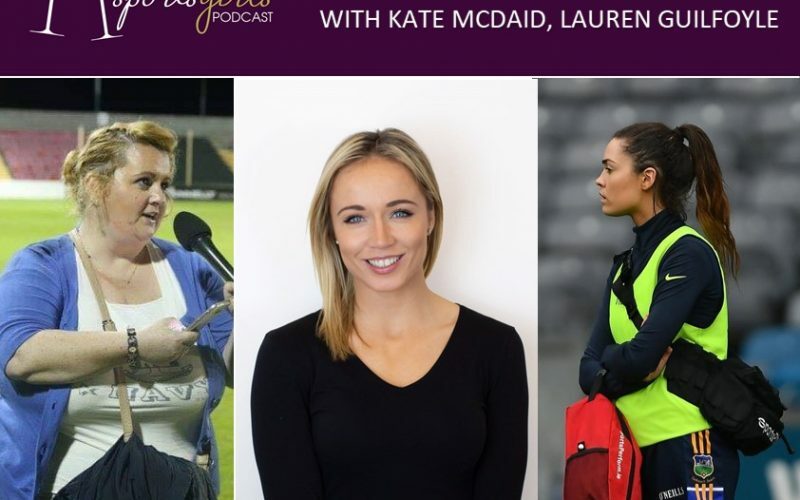 Kate is one of the countries most highly regarded nutritionists and having worked in the GAA circles for the past number of years we are delighted to gain some insight into what is required to fuel a modern day football team. Kate is joined by our resident camogie pundit Lauren Guilfoyle and our brilliant host Dee O’Flaherty.